Tourists have hiked the famous Wild Azalea Canyons since the early 1800’s. The Canyons are found North of the City of Newton on Texas 87, then 6.7 miles east on FM 1414, and then 1.8 miles of unpaved roads. Watch for signs along the way. UNFORTUNATELY, THE CANYONS ARE NO LONGER OPEN TO THE PUBLIC. Eco-Tourism is important in Newton County – to find about Nature Excursions. The City of Newton is located at the highway crossing of US 190 and Texas 87 in peaceful Newton County. 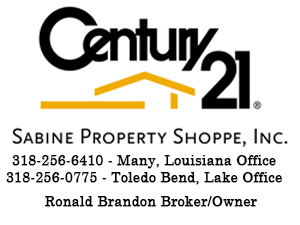 The County nestles against the Sabine River, on the border with Louisiana, and lies conveniently between Interstate 10 and Interstate 20. Newton has one of the finest Historical Commissions in the State. 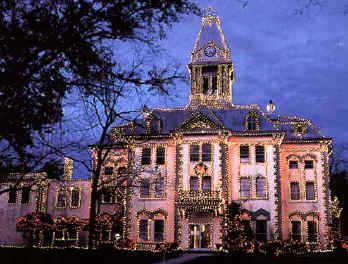 The historic courthouse is adorned with 18 miles of Christmas lights throughout the holiday season. 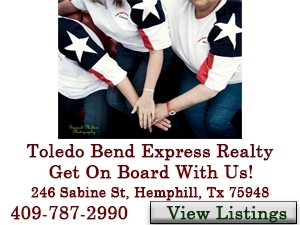 Also for nature lovers there is The Champion Canyon Rim Nature Trail located just north of Burkeville which is at the crossroads of Texas 87 and Texas 63. Further north on Texas 87 is the seventh largest man-made lake in America, Toledo Bend Lake.